Hubby’s Chicken Liver Pate. 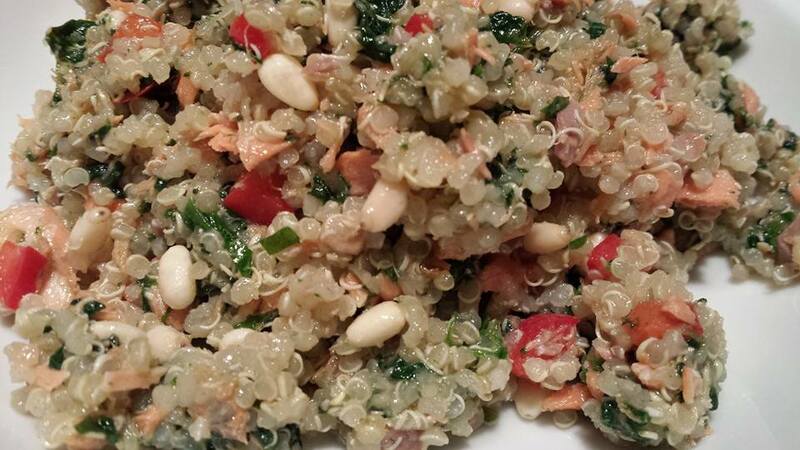 The holidays will prompt us to make special dishes that we don’t usually enjoy during the rest of the year. My husband makes an outstanding pate. Sauteed chicken livers, shallots, and onions scented with thyme, bay leaf, and brandy come together with pine nuts, butter, and cream into a simple and elegant pate. It’s super spreadable and luxuriously creamy. 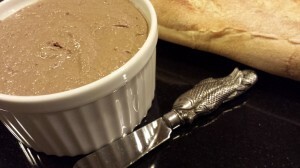 Hubby’s Chicken Liver Pate is always the hit of the party! My husband and I were living in different cities when we got married. I was on a special assignment at Carnegie Mellon University in Pittsburgh, Pennsylvania. My husband was living in Reston, Virginia. We had gotten married but were not yet living in the same house. On alternate weekends, we would visit each other. One weekend when he was visiting me, we went to a nice restaurant in the Oakland portion of Pittsburgh called Cafe Azure. 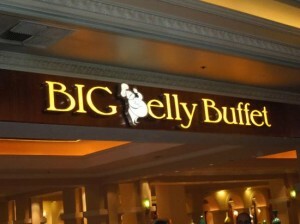 It was a nice upscale place, focusing on French food if I remember correctly. Unfortunately, the Cafe Azure Restaurant closed in 1997…yet this pate brings back memories. Now that Cafe Azure no longer exists, this is now “Hubby’s” pate — and based on the original recipe! 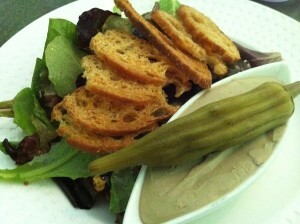 I’ve been a huge fan of chicken liver pate since I tried Cafe Azure’s. 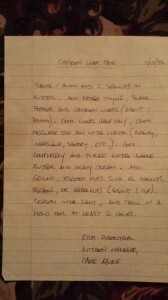 Now when I’m out and about on vacation trips or spending time locally, I like to try other chefs’ pates. 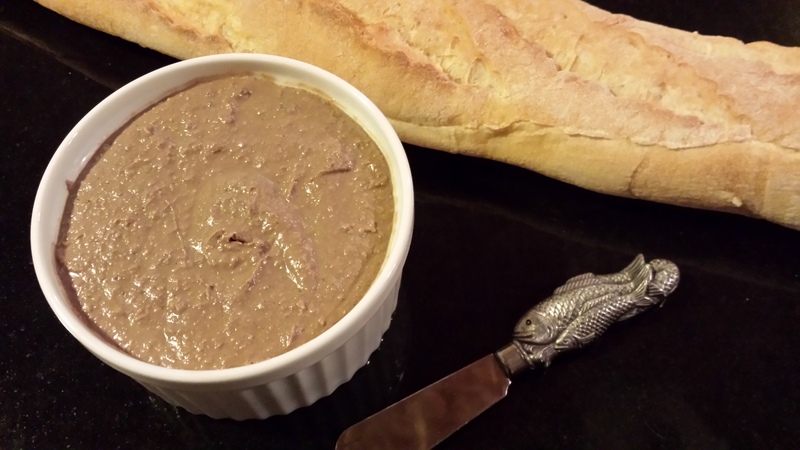 Another addictive and smooth-as-silk chicken liver pate comes from the wonderful Petit Pois Restaurant in Charlottesville, VA. This is a tiny restaurant with great outdoor seating in the summer. Run by people who love to cook and love to use local ingredients, Petit Pois is a perennial favorite. 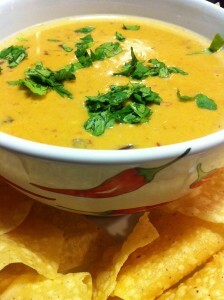 You can also “like” Petit Pois Restaurant on Facebook! Now let’s come back to my husband’s version. 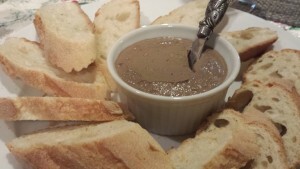 Hubby’s Chicken Liver Pate goes wonderfully as part of a cheese and charcuterie plate, or as part of a larger buffet, or just eaten as-is with some bread or crackers. It’s also fairly inexpensive to make considering how “expensive” and rich that it tastes! A treat that you can enjoy as often as you like! Start with a pound of fresh chicken livers. Clean and trim them, if necessary. Set aside. Chop some shallots and onion and saute in olive oil with a bay leaf and some fresh or dried thyme. 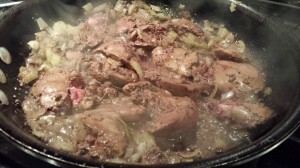 Add the chicken livers and saute until the chicken livers are mostly cooked but still have some pink in the middle. Set aside to cool to room temperature. Remove the bay leaf and discard. 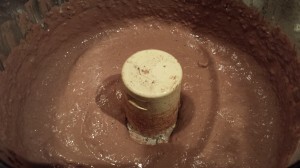 Grind the pine nuts in a food processor until finely ground. 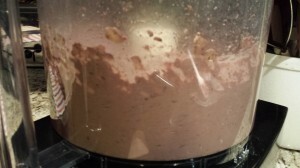 When the chicken liver mixture has cooled, add it to the food processor and puree until smooth. 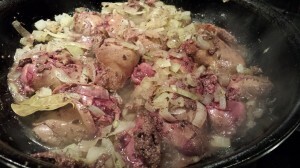 Deglaze the pan with the brandy and add to the chicken liver mixture. Add the butter and cream and process the pate just until smooth. 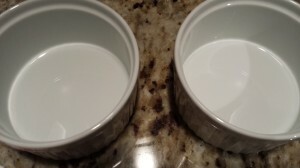 Pour the pate into ramekins or molds, tapping the containers lightly on the countertop to level out the pate. Cover and chill for up to three days. And enjoy with a sliced plain or toasted baguette or your favorite crackers. 1. 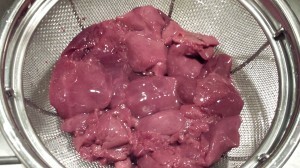 Clean, rinse and trim the chicken livers. 2. Heat the olive oil over medium low heat in a skillet. Add the chopped shallots and onion, bay leaf, and dried thyme. 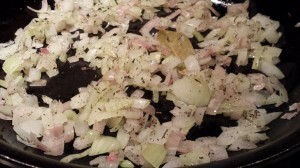 Let saute for a few minutes until the shallots and onions have softened and are translucent. Add the tablespoon of brandy and saute a few more minutes. 3. Add the chicken livers to the shallot mixture, sprinkle lightly with salt and pepper, and saute until the chicken livers are almost cooked with some pink left in the middle. Remove the skillet from the heat and set aside to cool. Be sure to remove the bay leaf. 4. 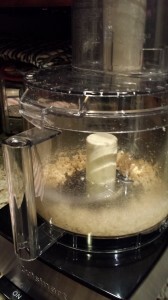 In a food processor, puree the pine nuts to a fine crumb. 5. 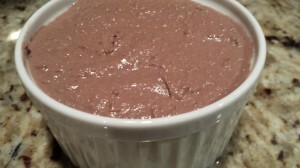 When the chicken liver and shallot mixture has cooled to room temperature, add it to the pureed pine nuts in the food processor and puree until smooth. 6. Deglaze the skillet with a splash of brandy. 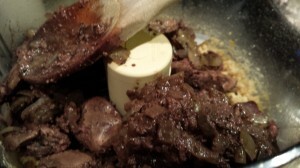 Add the brandy and pan scrapings to the chicken liver puree. 7. Add the butter and cream and process just until smooth. Add salt and pepper to taste. 8. Pour into molds (or ramekins), cover, and chill at least 4 hours or overnight. Makes about 2 cups. Keeps up to 3 days in the refrigerator. Serve with plain or toasted baguette slices or mini-toasts. Variations: If you don’t have pine nuts, you can use other relatively neutral nuts such as pistachios or hazelnuts. Stronger nuts such as peanuts may overpower the flavor of the pate so are not recommended.